The biggest and best Ignition Radio show of the year is right here, right now! 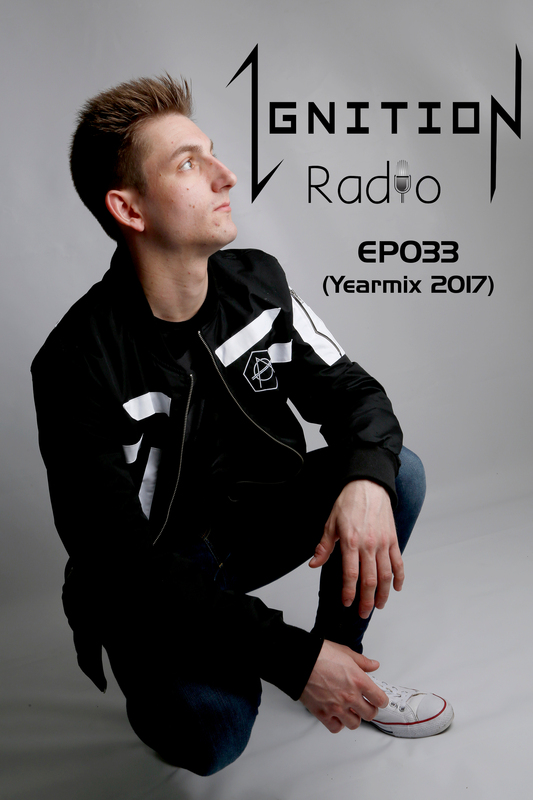 A look back of the best of 2017 including a huge selection of SPACEMAN mashups, remixes, exclusives and ID’s…this is a show that you do not want to miss. This episode is so packed full of exciting content that we made it 90 minutes long so you don’t miss a thing. On behalf of SPACEMAN and the team, we wish you all a Happy New Year and thank you for all your continued support from 2017 into 2018. Make sure you check out the first SPACEMAN release of 2018 in this show. Until next time…over and out!